Khan plan: London needs more gender-neutral toilets; ‘We need a range of toilets that reflect the incredible diversity of this city.’ – Zeepertje.com – Facts Fun & News on ISLAM, "The religion of peace"
Mayor of London, Sadiq Khan, is set to unveil a new plan this week which will call for the construction of more gender-neutral toilets across the Capital for transgendered and ‘non-binary people’. 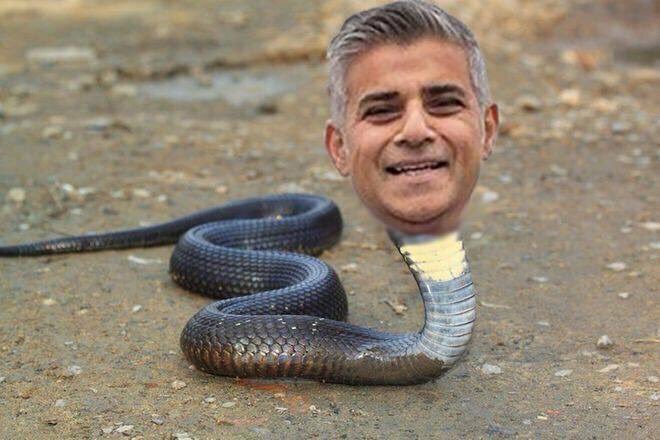 Khan’s blueprint for London will call on shops, leisure facilities and public areas to install gender-neutral toilets to “reflect the diversity of the city”. Last week, a college at Oxford University voted down a motion to make toilets gender-neutral over fears it would make women feel uncomfortable and could lead to more cases of harassment. 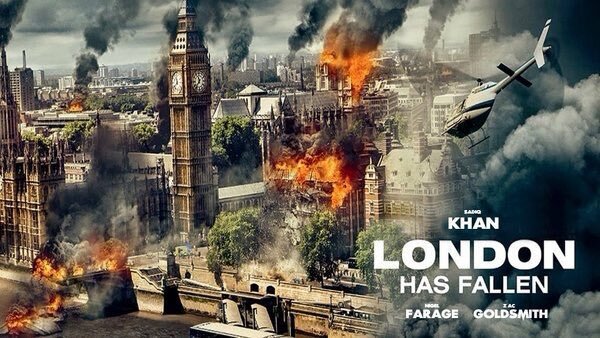 Perhaps weak Sadiq should spend less time on vanity projects and more on keeping jihadis out of the capital!